Xiaomi Redmi 1S, the device all responsible to provide a top rank to the company among various brands in the smartphone manufacturing. 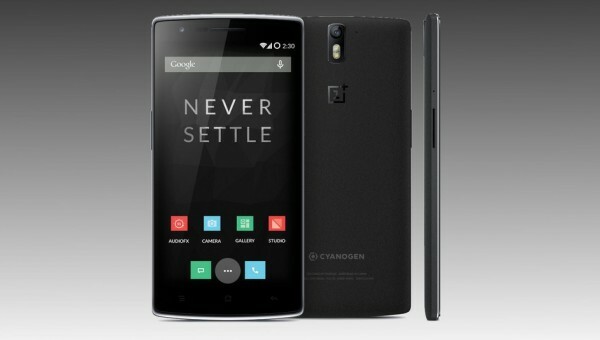 The device actually got great hits to the specifications and price tag it carries. 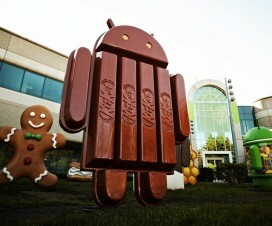 The smartphone has been running on MIUI 6 and company promised to update the device very soon. Finally there is good news for the Xiaomi Redmi 1S users, that the company just released public beta version of MIUI 6 ROM. This is officially announced on the MIUI forums earlier today. Since the ROM is not stable we can expect some minor bugs in the system. Xiaomi is working hard to improvise these bugs and make the MIUI 6 ROM official for all the users. 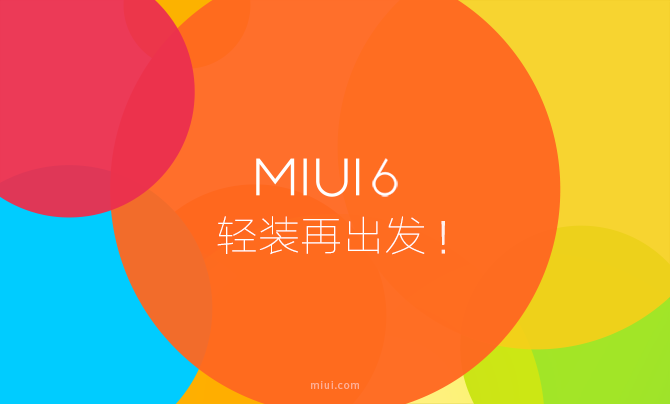 The MIUI 6 ROM was announced last year alongside with Mi4 flagship phone. Step 1: Download MIUI 6 ROM on your computer. Step 2: Rename the file to “update.zip” and copy the same to the root folder of Xiaomi Redmi 1S. Step 3: Now power off the device and enter into recovery mode by pressing and holding Volume+ button and Power button at the same time. Step 4: In recovery mode, select ‘Install update.zip to System One’ and confirm, and then your device will begin updating automatically. Wait until the update is completed, choose ‘Reboot to System One’, and then your device should boot to the new version. Step 5: You can also check our Flash Zip guide tutorial for easy reference. Step 6: Congratulations! Xiaomi Redmi 1S is updated to MIUI 6 (public beta).